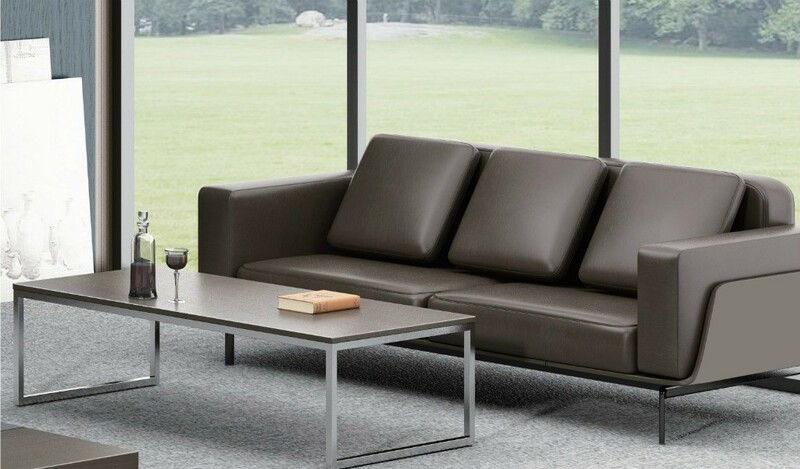 Designed by acclaimed Italian designers Vincenze Vinci and Ettore Giordano the Aulenti sofa has an unmistakable modern sensibility. The classic creases, the premium, dark coffee tone leather and dark gray, gun metal finish steel legs make it ideal for the most important areas of your office. Impeccably crafted and finished it can also be made in Nappa leather. 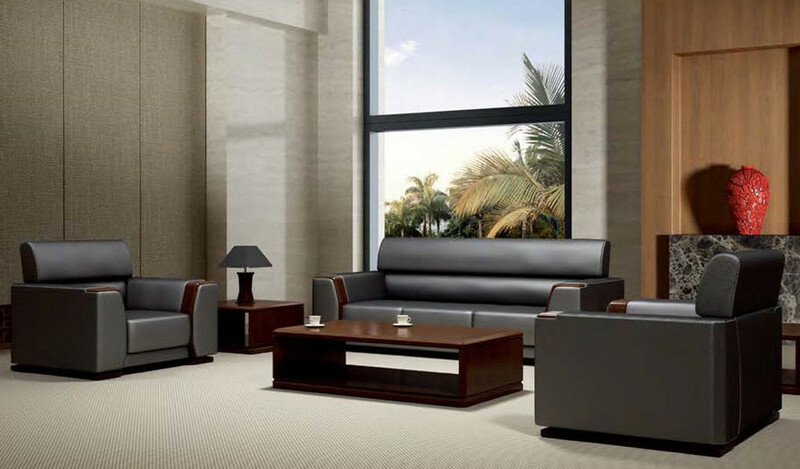 – This premium office sofa looks best in dark coffee leather as seen in the picture. – A contemporary office sofa upholstered in premium leather for use in plush cabins and offices. 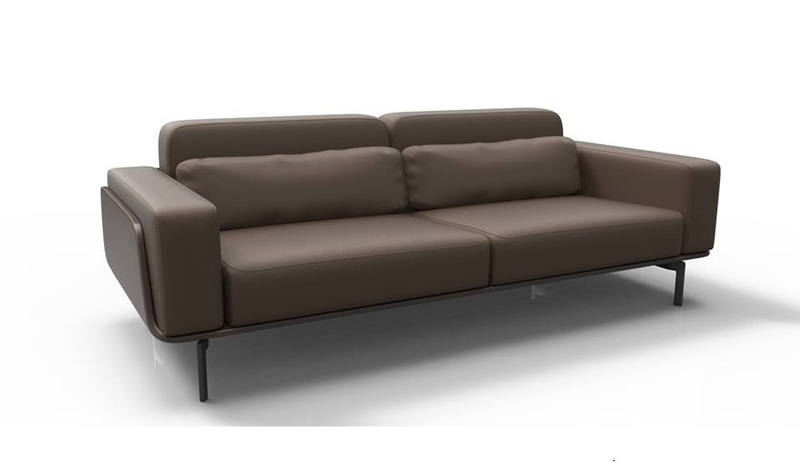 – Two seater sofa in genuine leather with black, gun metal finish legs. – Leather, high density molded foam, solid wood inner frame. 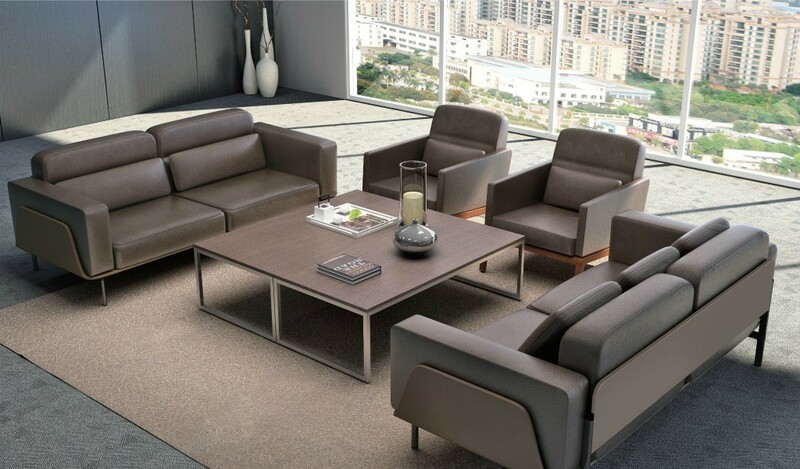 – A contemporary two seater office sofa in genuine leather upholstery. Designed with a solid wood under structure and gun metal finish legs this two seater premium office sofa is made using top grain leather. 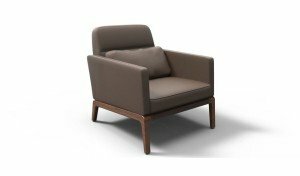 Available in one and two seater configuration its an ideal choice for MD cabins, plush lobbies and waiting areas. 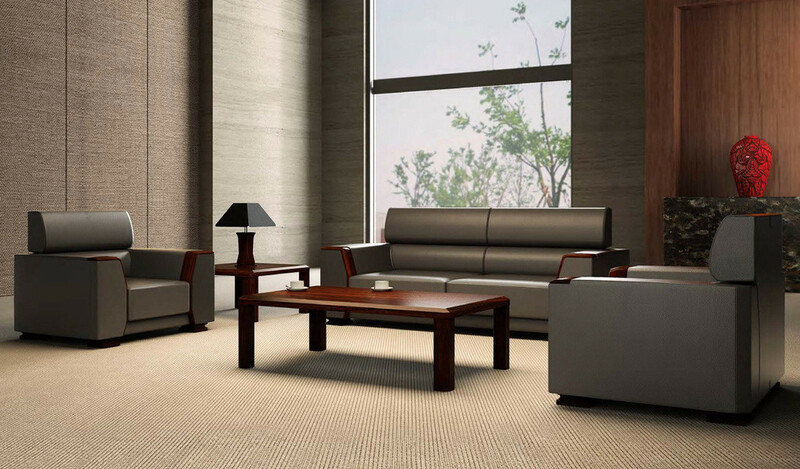 A modern sofa with urban Italian design aesthetics. Part of the Aulenti series from which you can choose a range of complementing products.